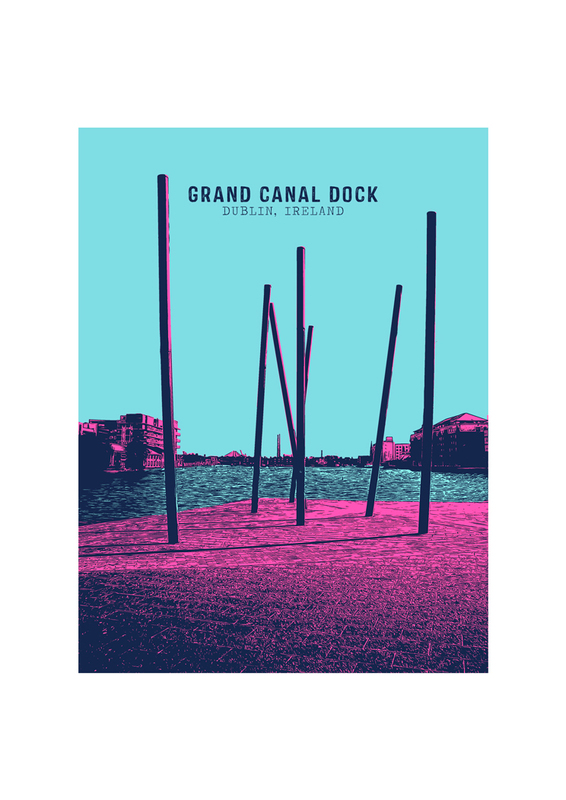 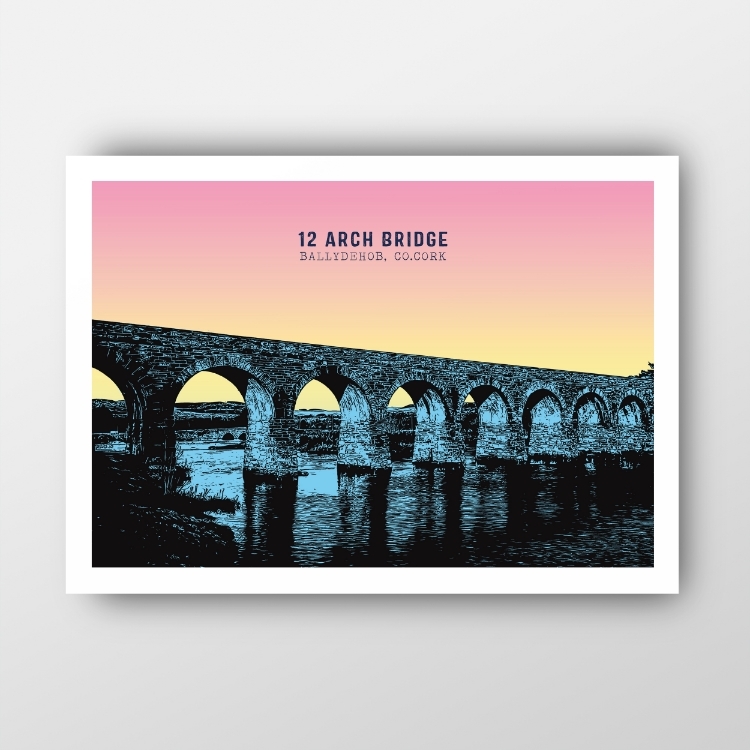 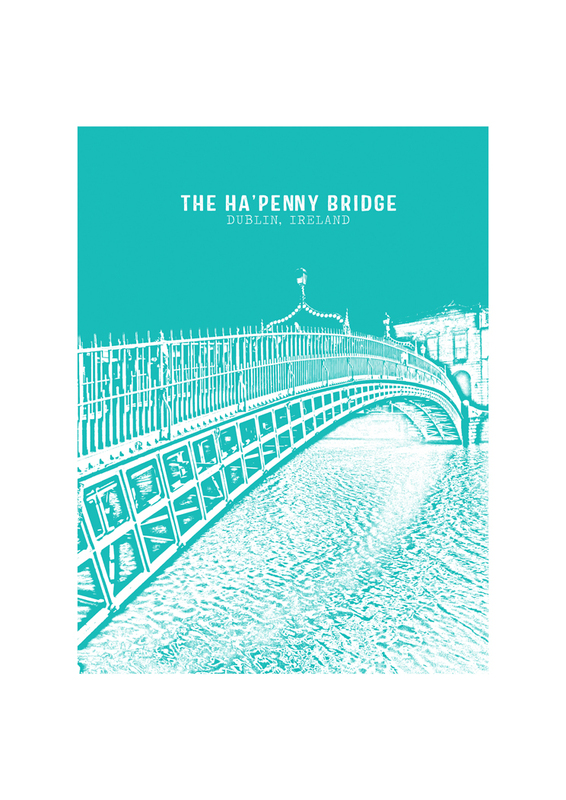 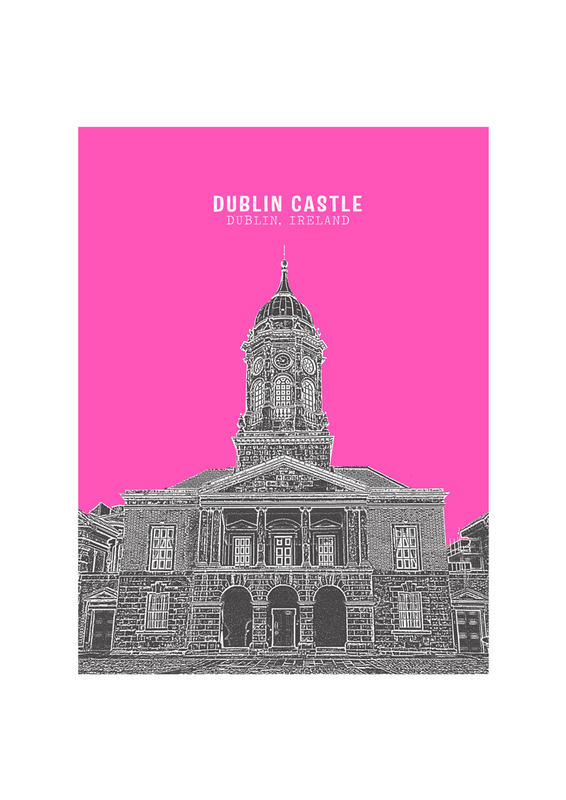 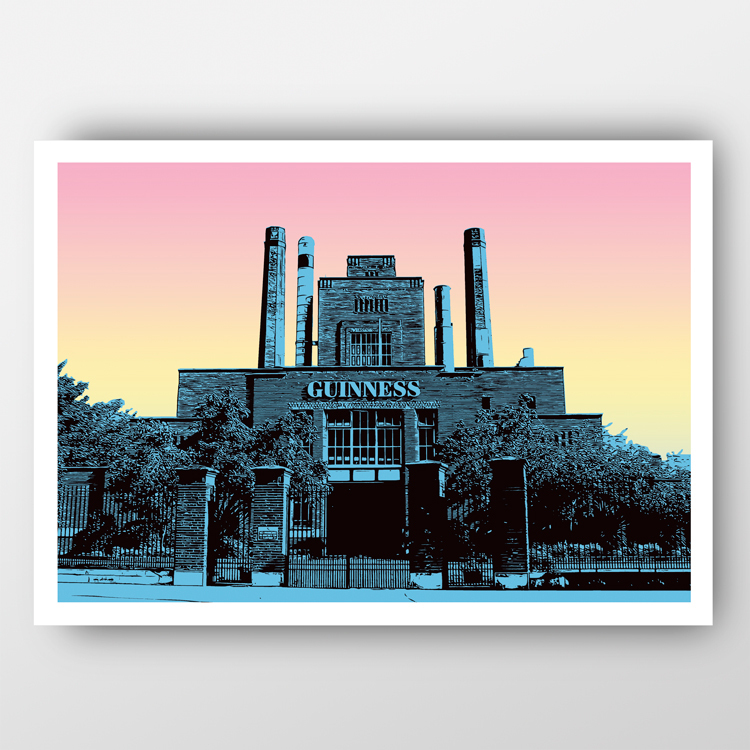 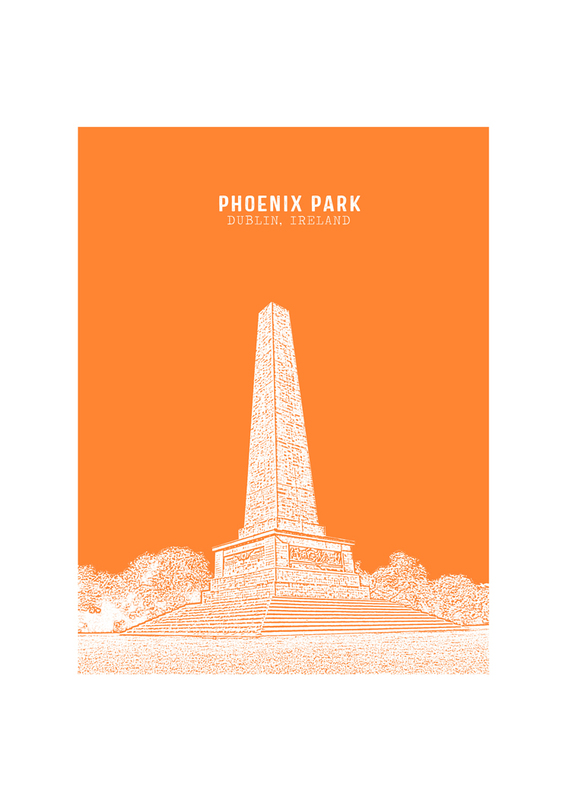 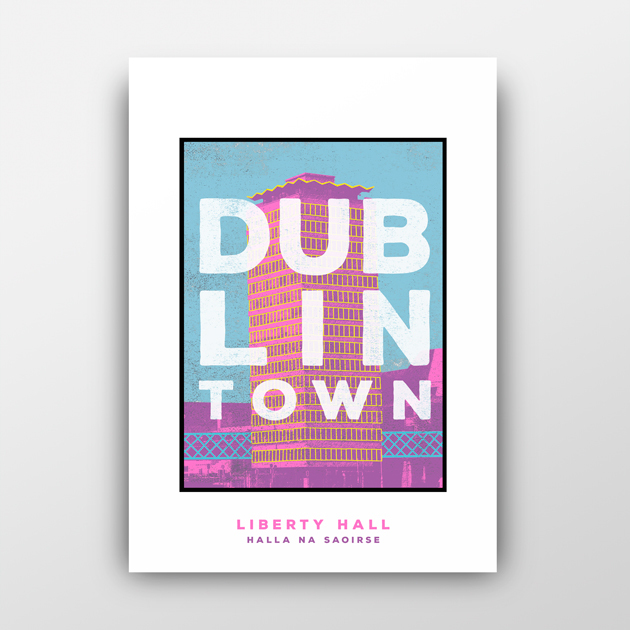 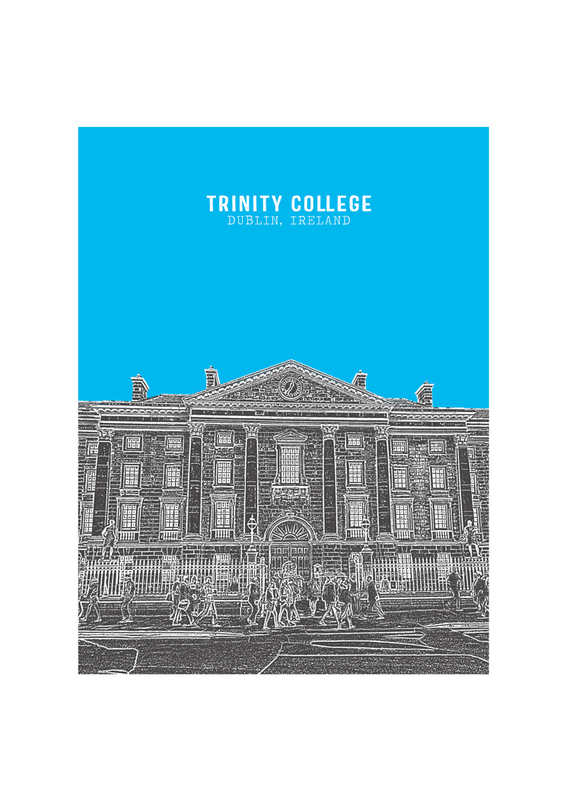 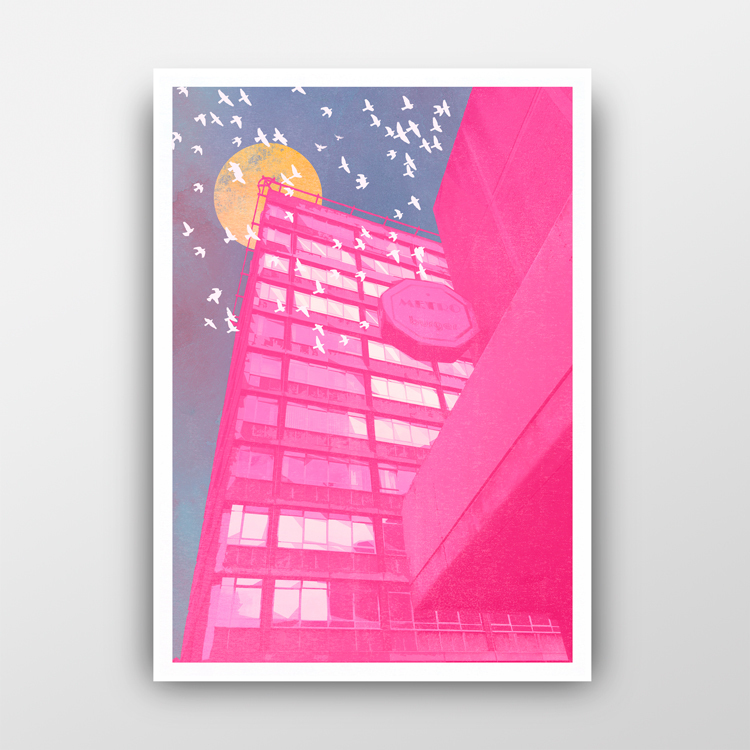 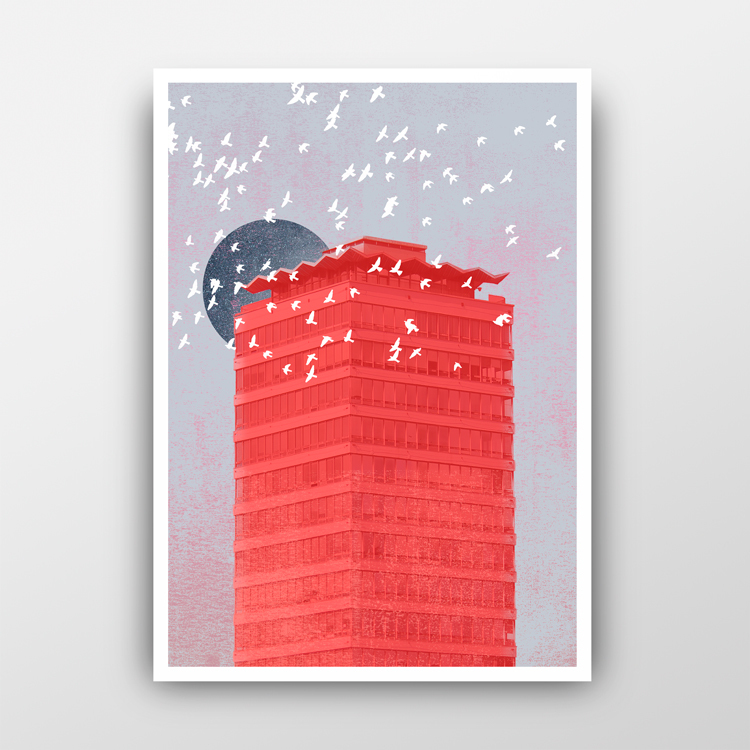 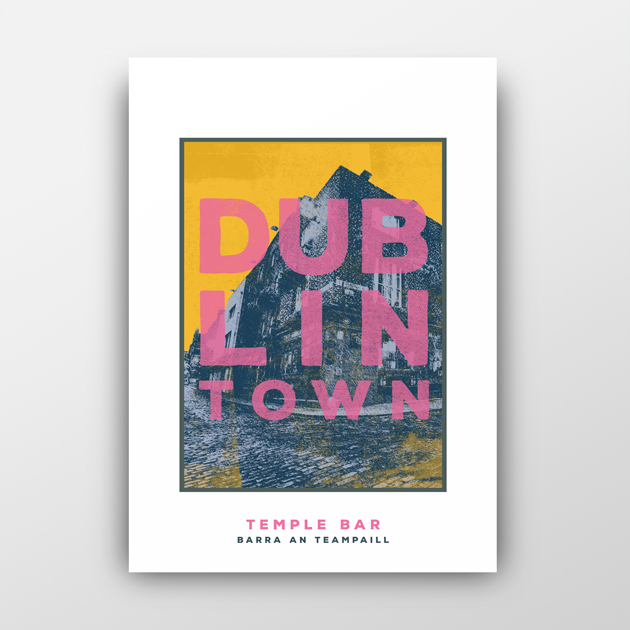 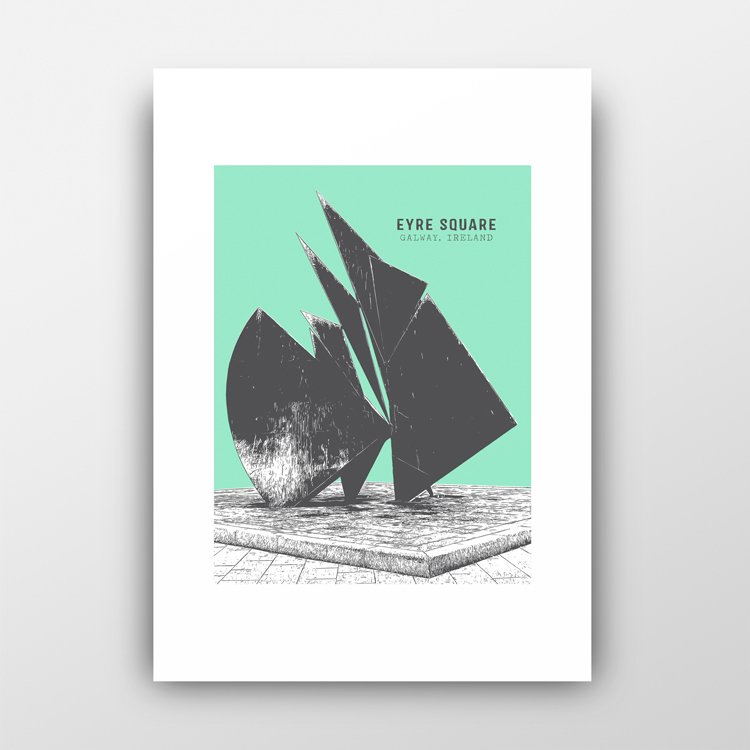 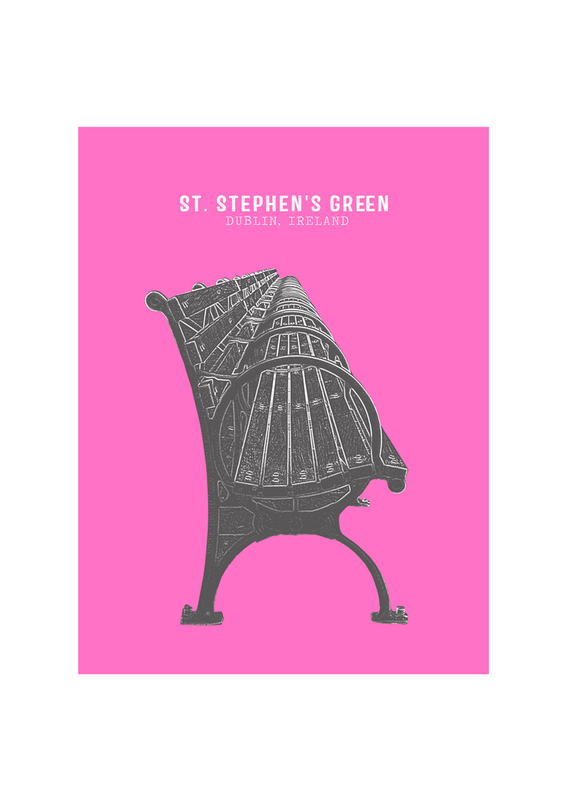 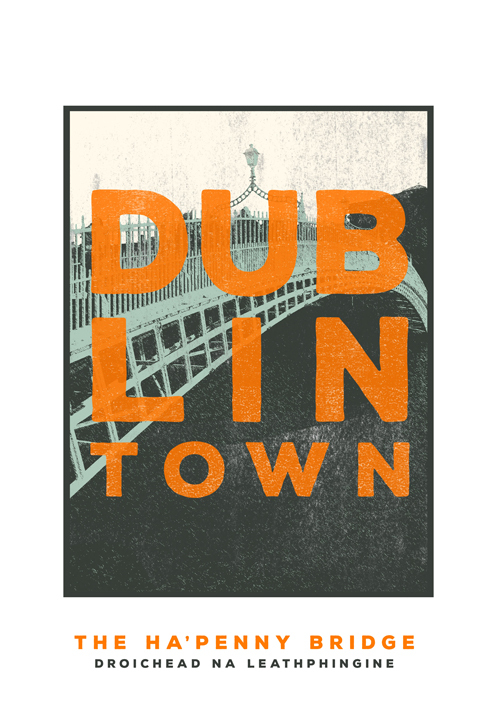 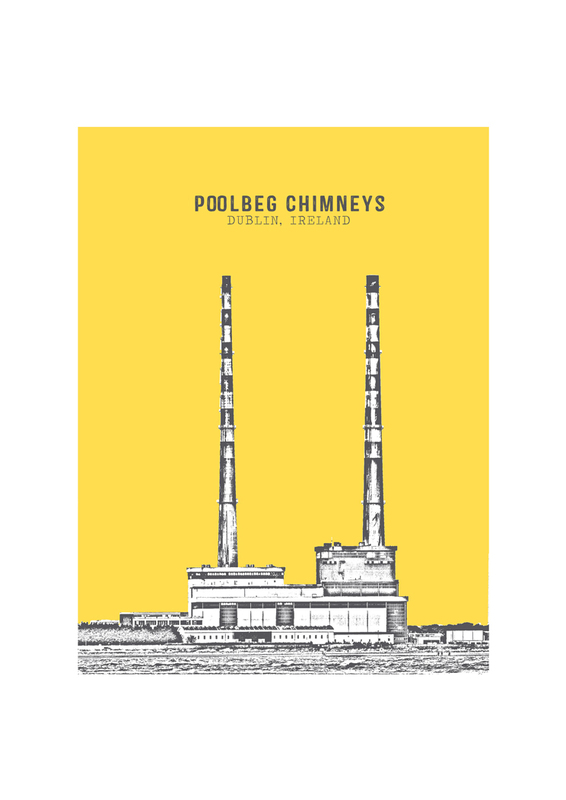 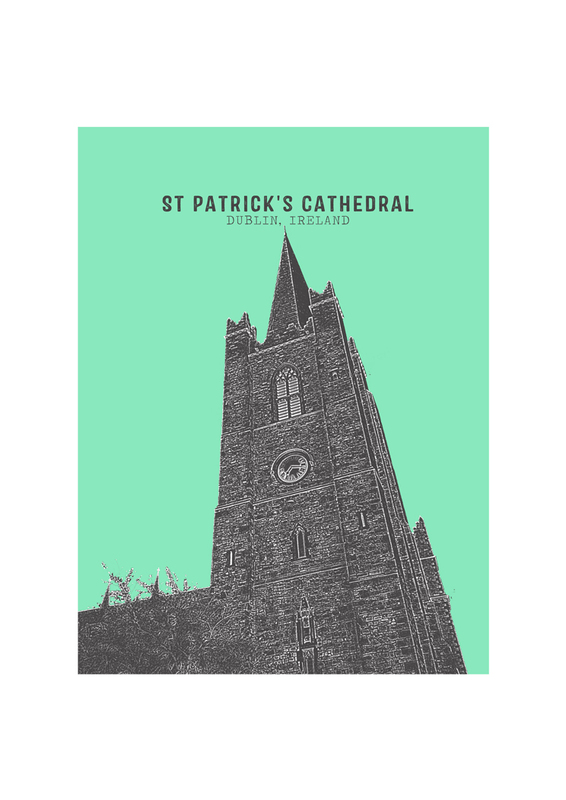 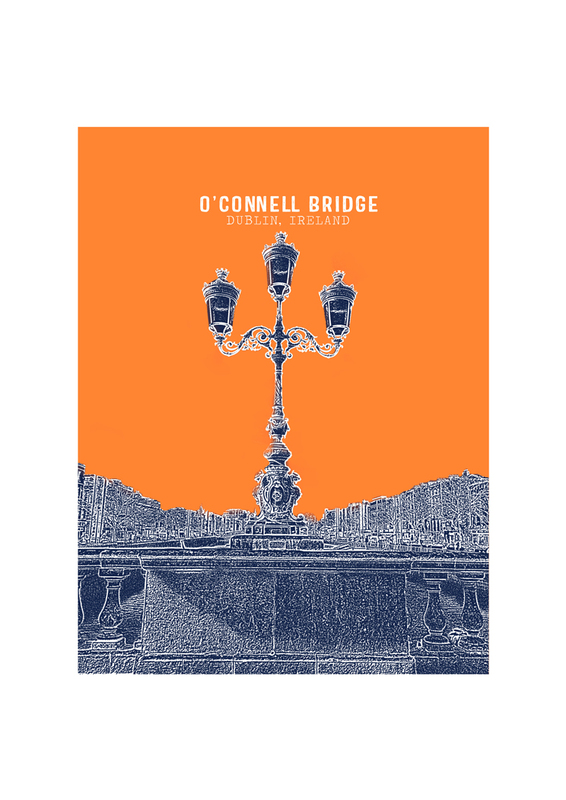 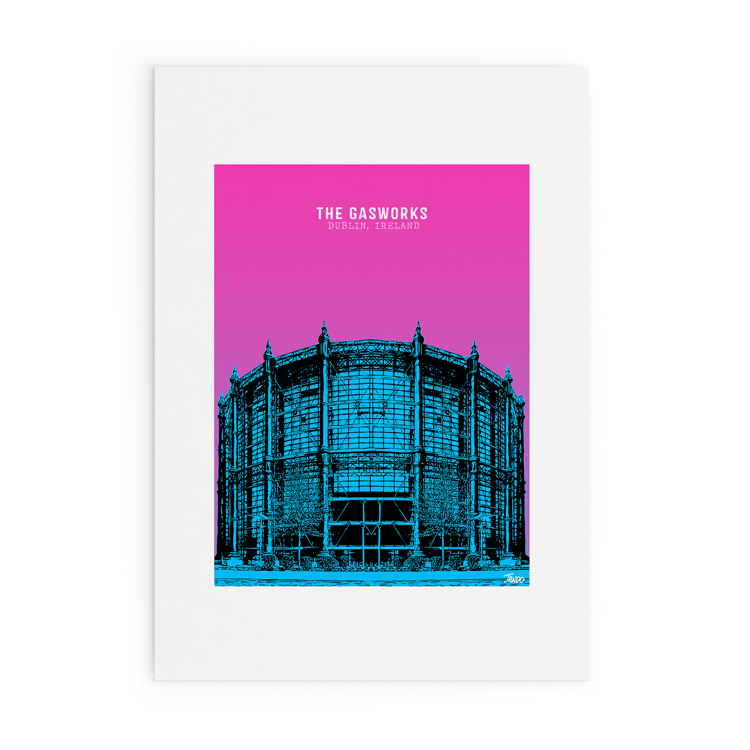 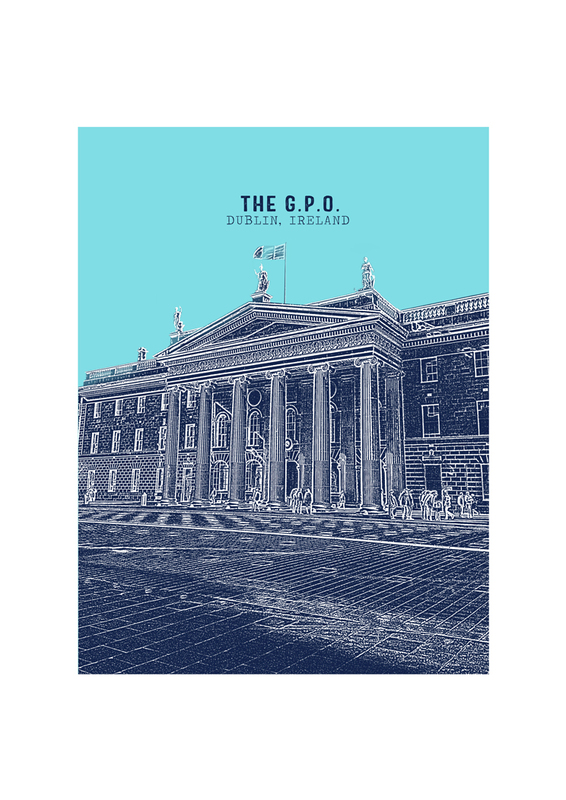 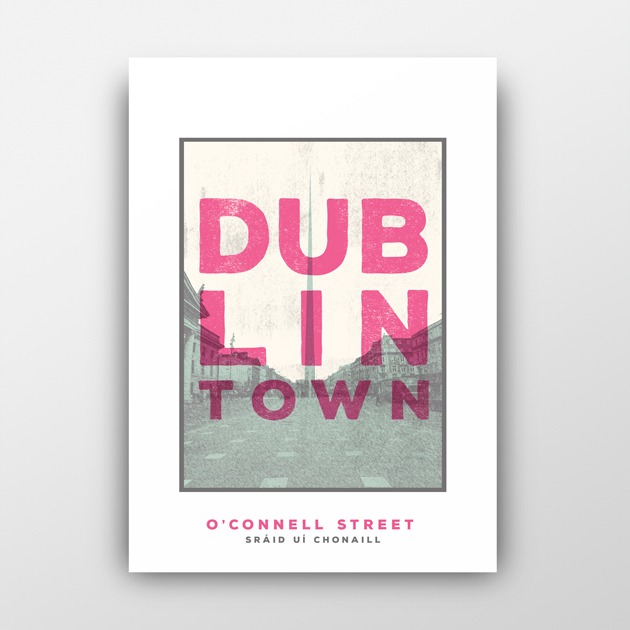 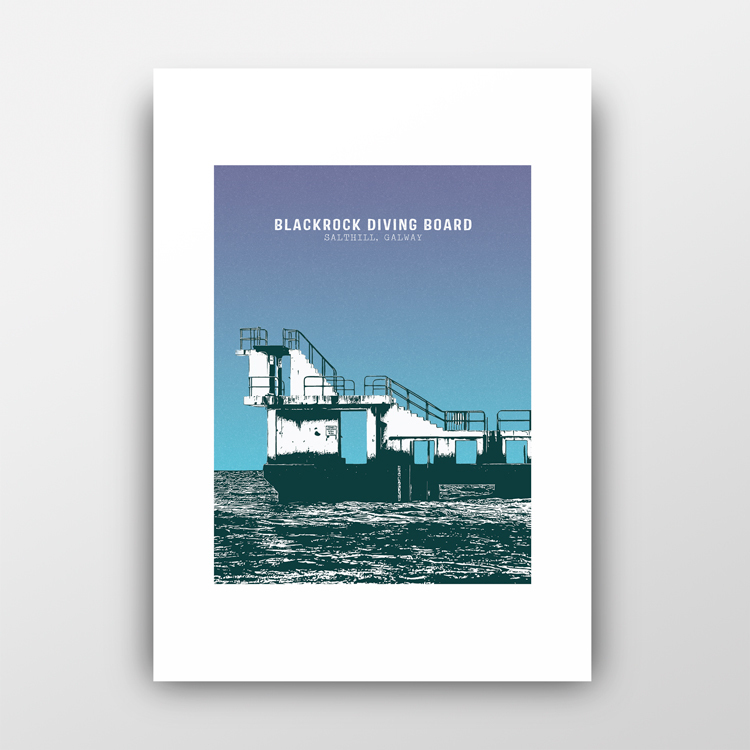 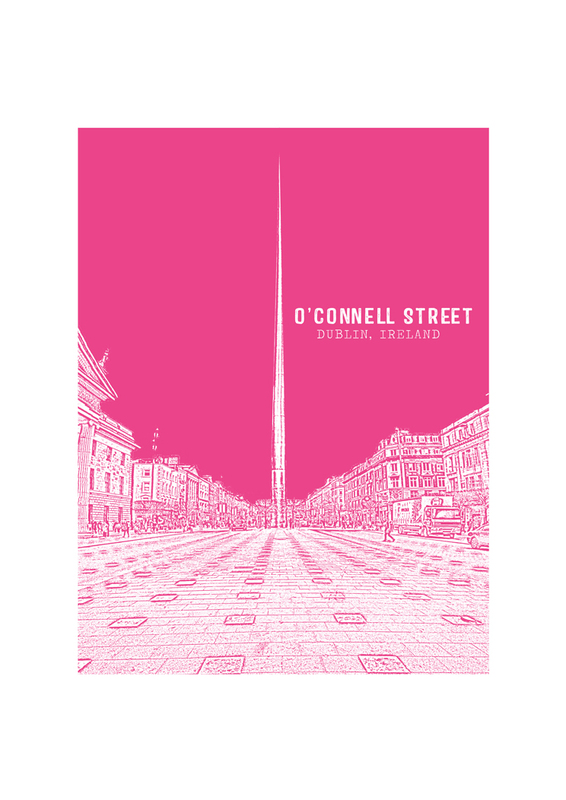 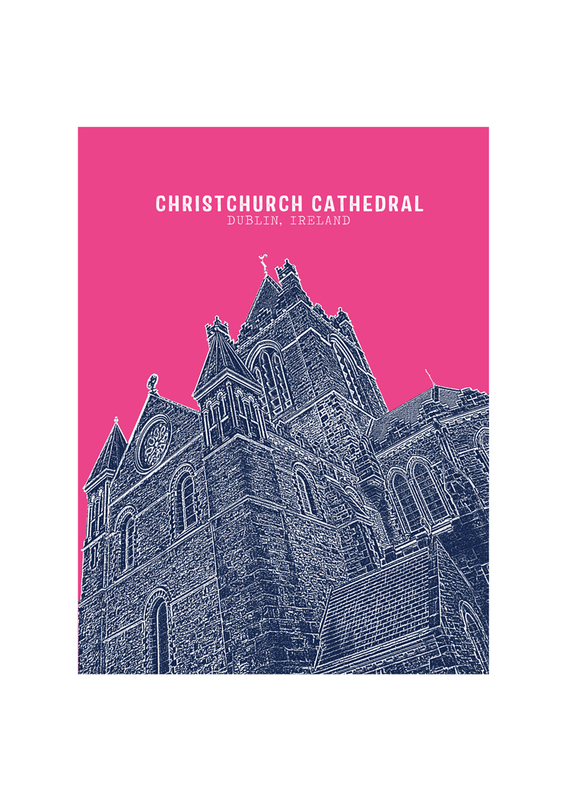 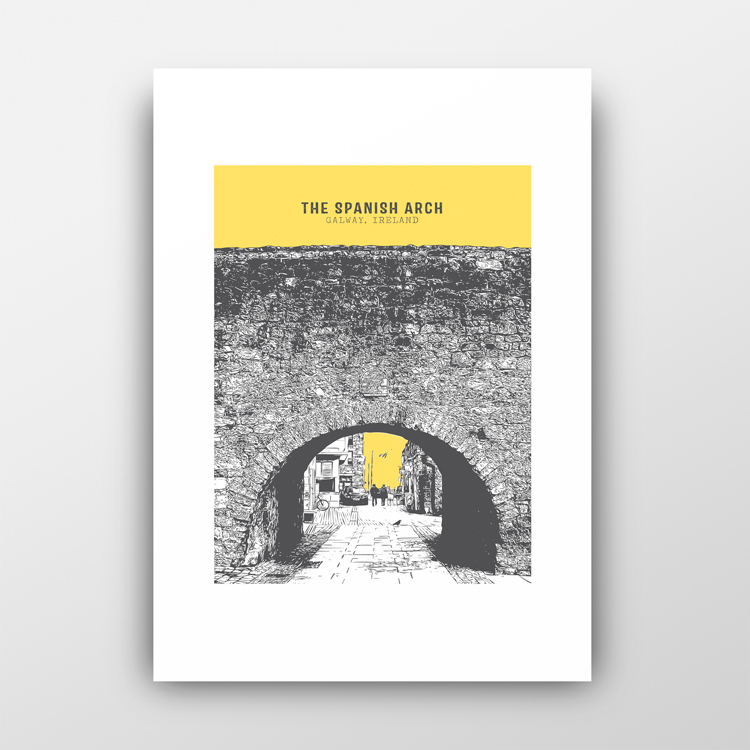 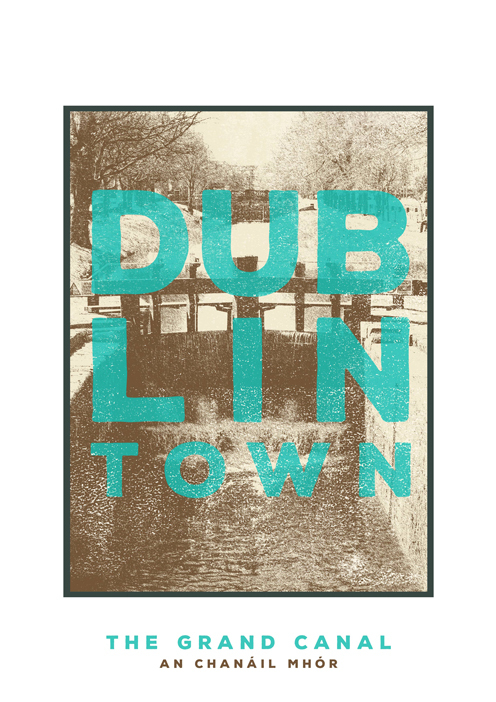 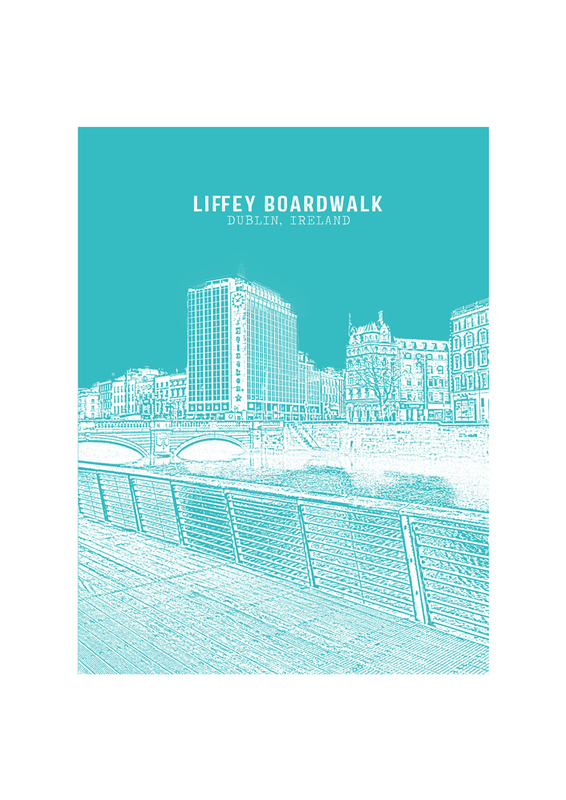 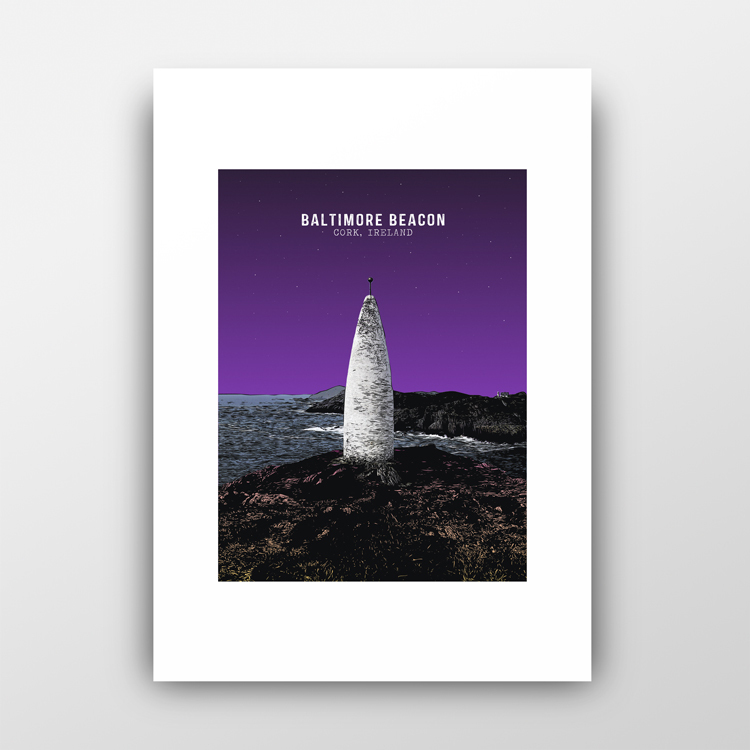 From their design studio on the quays of Dublin’s River Liffey, Julie and Owen McLoughlin produce striking prints of the city’s best loved buildings and focal points. 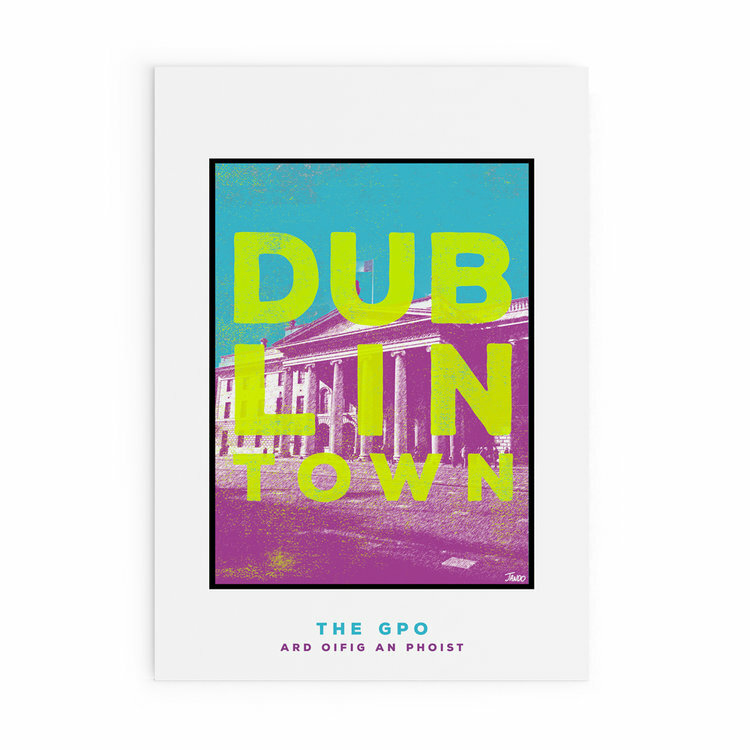 Bitten by the printing bug following their own handmade wedding, this crafty couple decided there was no good reason to stop the magic and Jando Design was born! 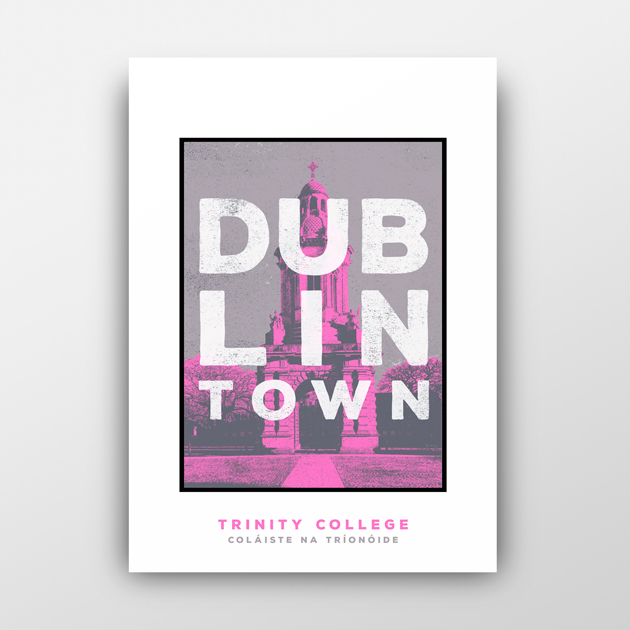 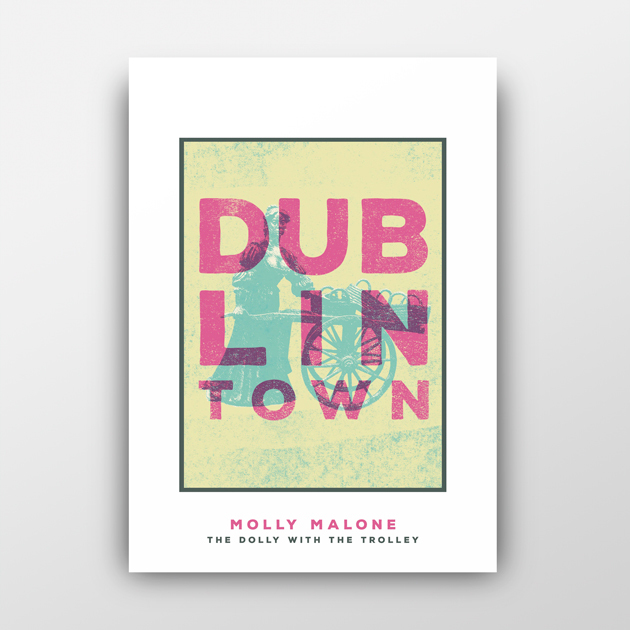 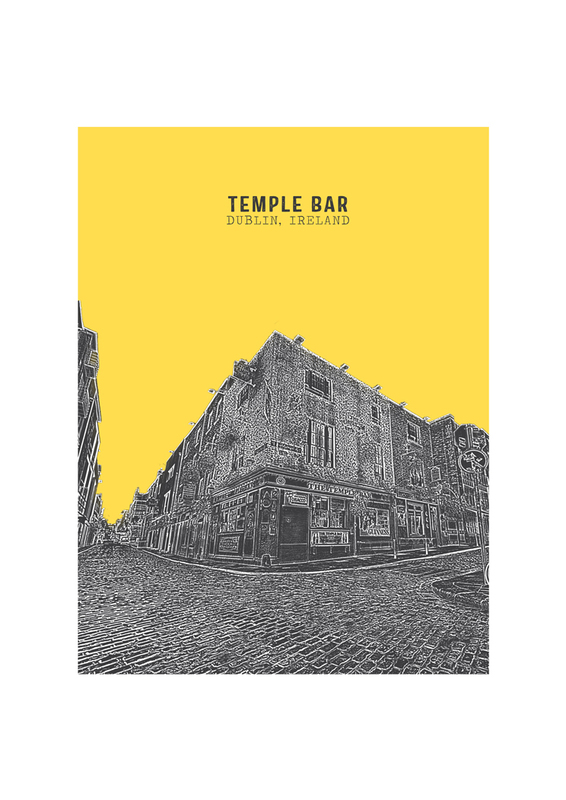 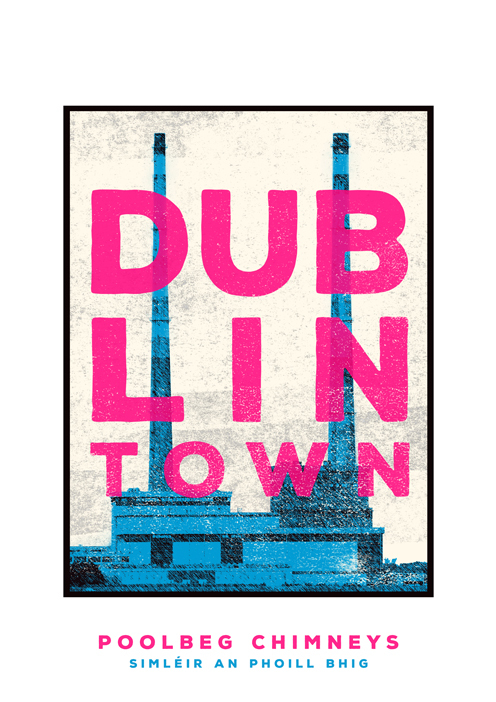 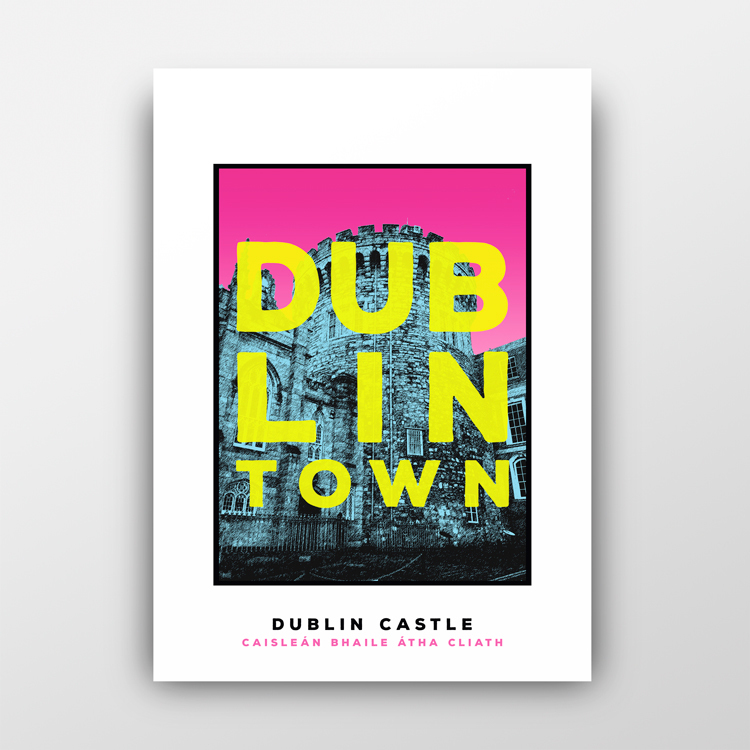 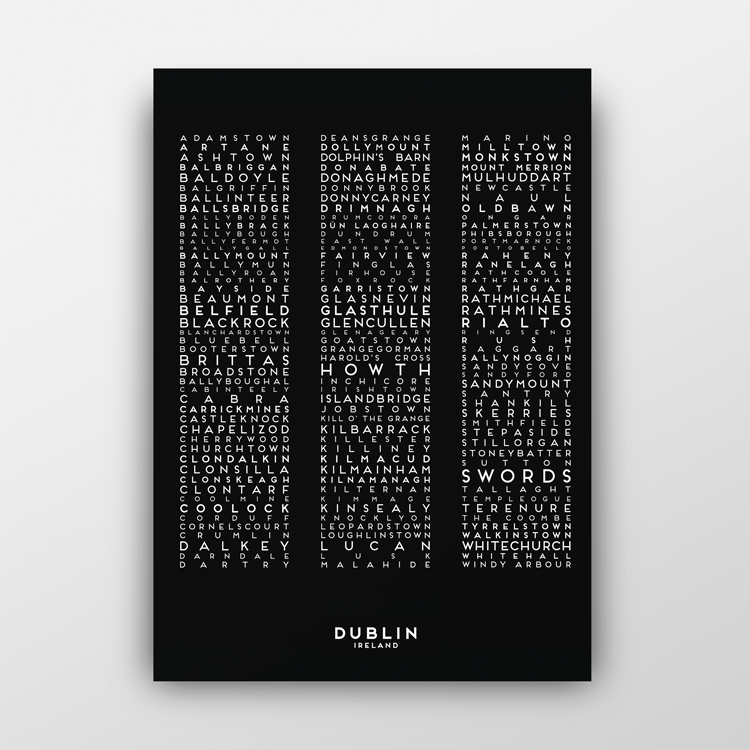 Inspired by the rich history as well as the vibrancy of modern Dublin, their Landmark series chronicles the changing face of the bustling city that has been their home for the past fifteen years. 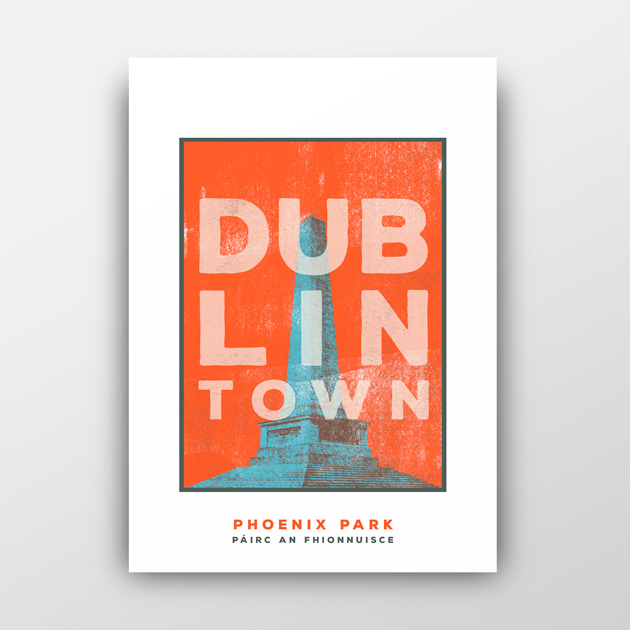 Their most recent Dublin Town series builds on this, incorporating vivid inks and eye catching textual elements reminiscent of vintage gig posters. 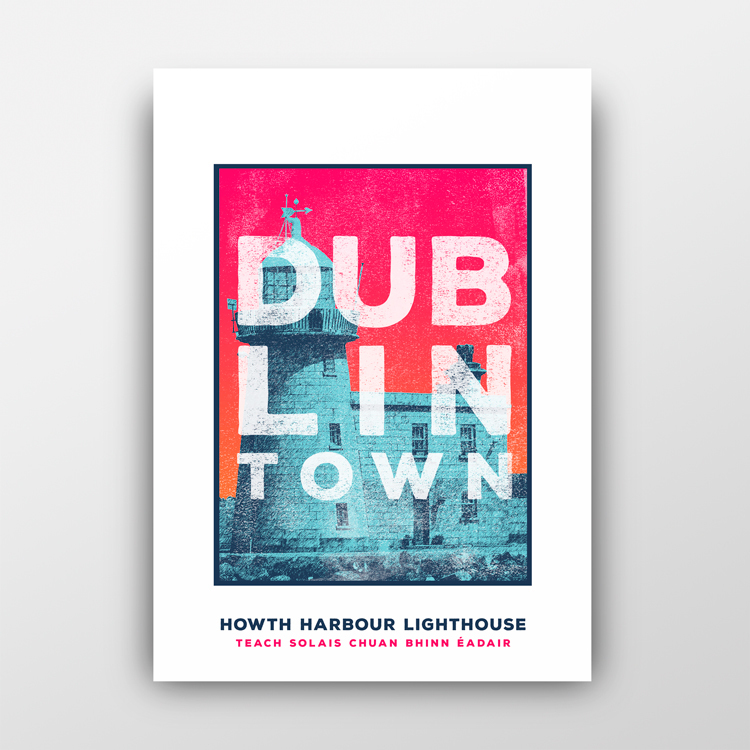 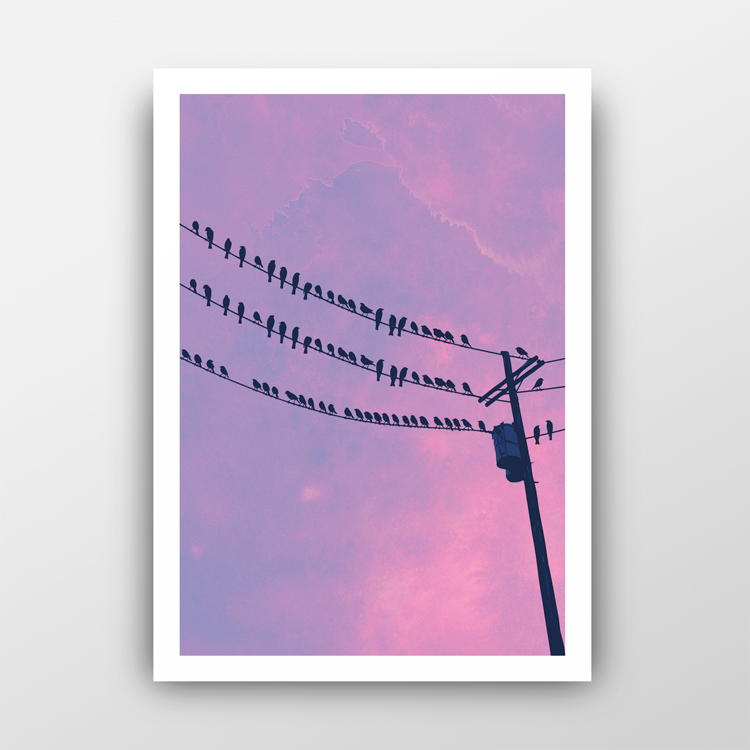 The characteristic, bold colours schemes and clean lines of their work make Jando’s prints a dapper choice.